Looking for something new and exciting to serve this 2019? 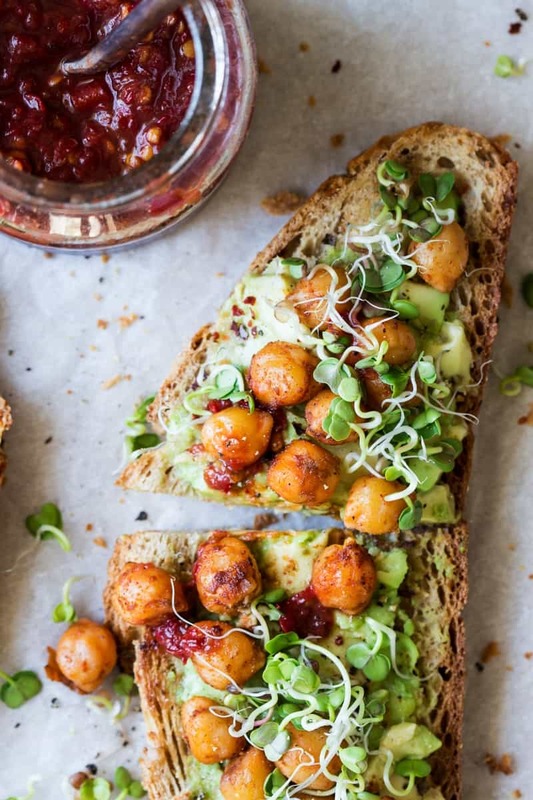 Look no further, because we have rounded up these Must-Try Avocado Recipes, which are all perfect for Veganuary. Cherry-picked from almost a thousand recipe makers, this roundup showcases the versatility of avocados and its potential to be everyone’s favorite. With the campaign for Veganuary hitting an all-time high, everyone’s looking for something fresh and exciting to add to their recipe books. So, on the last remaining week of this campaign, let us help you out with this week’s vegan menu, which focuses solely on avocados. With its rich taste and impressive versatility, avocado recipes are taking a huge following in the vegan community. 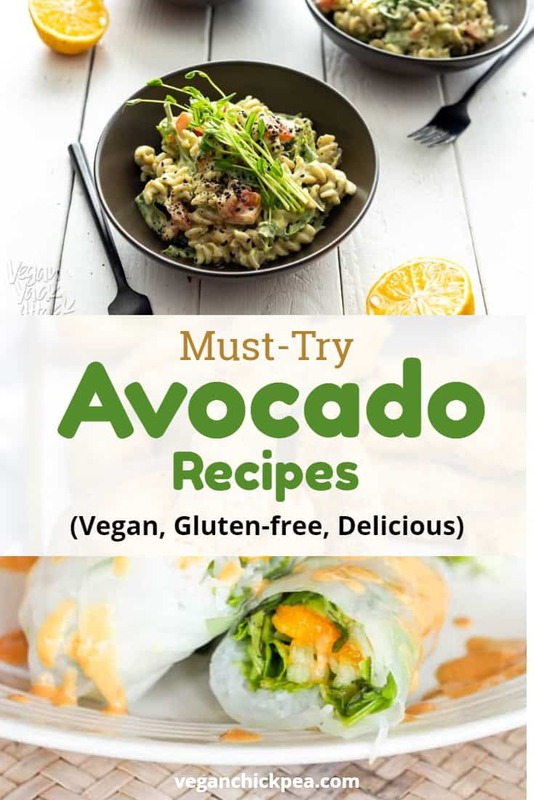 So, if you’re wondering what fresh recipe ideas to serve this year, then below is a round-up of must-try avocado recipes that you can make in under 30 minutes, which are all gluten-free, 100% vegan, and absolutely delicious. Enjoy! Avocados are high in healthy fats that promote powerful health benefits. Very nutritious and contains a wide variety of vitamins and minerals. Rich in soluble fiber that lowers the risk of many diseases. Eating avocados lower cholesterol and triglyceride levels. Loaded with antioxidants such as carotenoids like lutein and zeaxanthin, that are incredibly important for eye health. Best served cold, this avocado and tahini combined to make a creamy and super delicious sauce perfect for this gluten-free pasta. 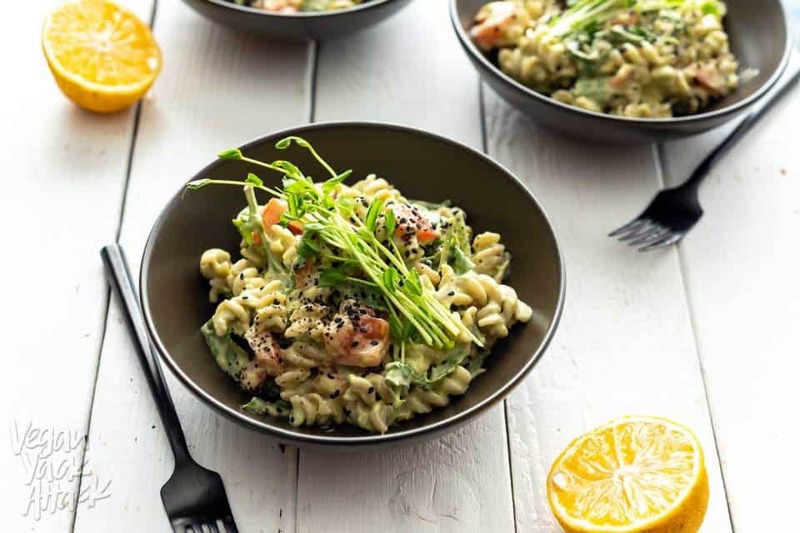 This avocado tahini pasta is perfect for a quick dinner or lunch, and can even be used as a side. Fresh and super simple, this gluten-free, soy-free and nut-free meal will surely be one of your favorites this 2019. Get the complete recipe here. This recipe is absolutely amazing. 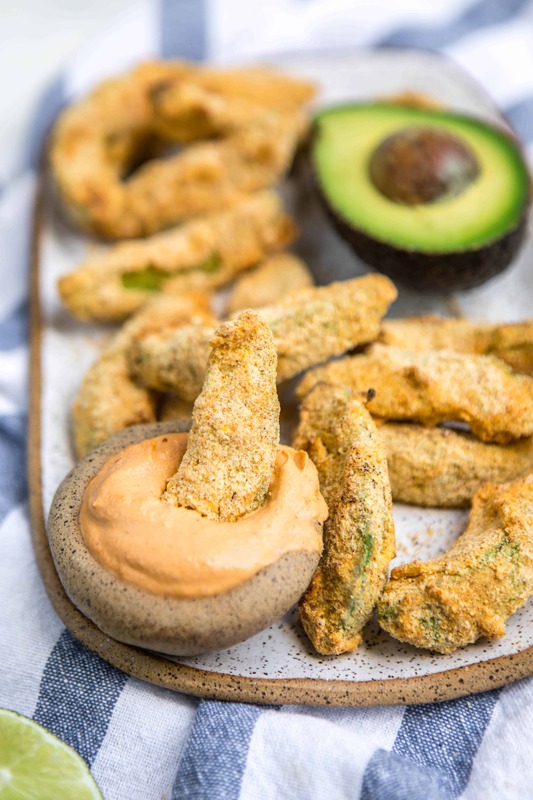 With only seven plant-based ingredients, these oven-baked avocado fries are oil-free, it amazes me that it turned out to be so crispy and addictingly delicious. Everything gluten-free and 100% vegan, we can not find a single wrong thing about this recipe, except that you may have a hard time stopping munching on this goodness. Check out the recipe here and try one out. Super easy to prepare and super satisfying. This extremely filling recipe involves two amazing staple ingredients that happen to go together so well. A perfect snack that requires just ten minutes to prepare and fits everyone’s diet. Recipe here. 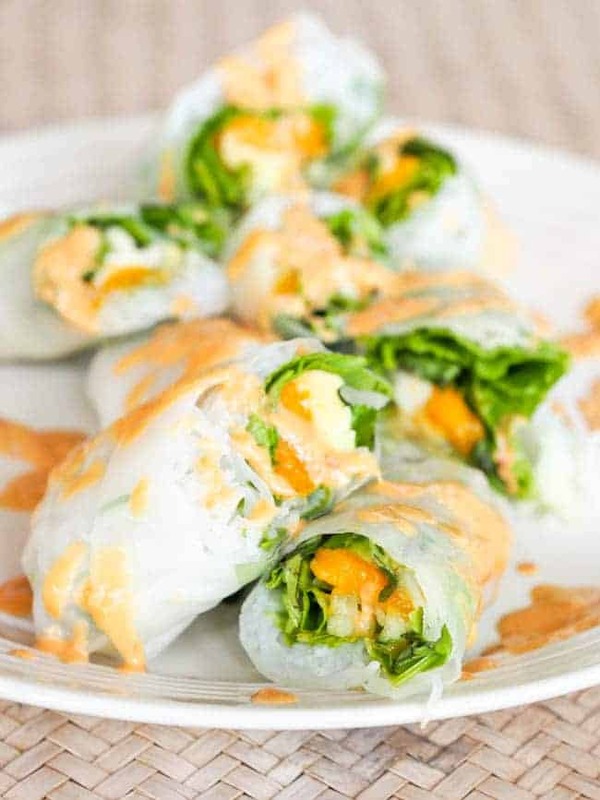 Avocados with mangoes have never tasted more refreshing that in this vegan summer rolls recipe. The creaminess of avocado and the sweetness and lightness of mango make this perfect as a vegan appetizer. Gluten-free and so easy to prepare, what else could you ask for other than the recipe here? Ten minutes – that’s approximately the time you’ll need to prepare this tasty salad. 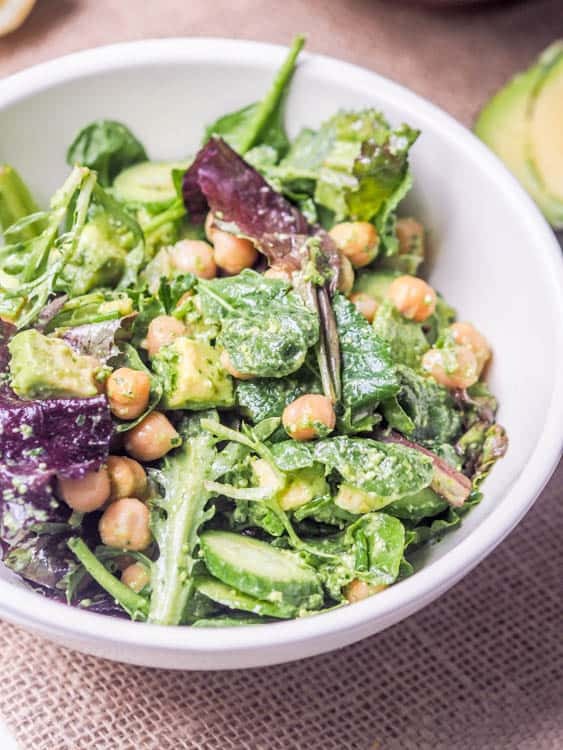 This avocado chickpea salad with vegan pesto is flavorful and packed with so much good protein and nutrients that you’ll be full and satisfied with one bowl. But hey, we won’t judge you if you go for seconds because this tastes so good. Check the full recipe here and be a believer. Crunchy because of the quinoa, and creamy because of the avocado. This simple recipe is made extraordinary with a touch of lime juice and mint. A perfect addition to your list of recipes for lunch or dinner. Recipe here for reference. You’ll love this reinvented classic. 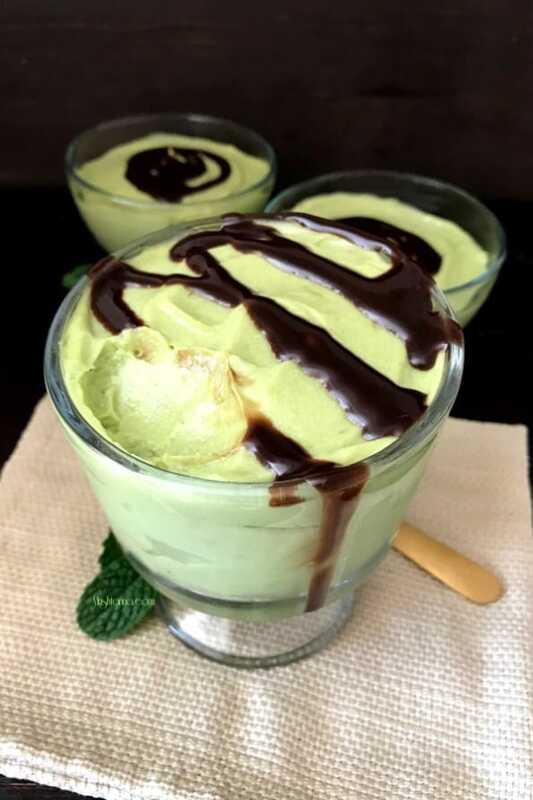 Avocado recipes have that fresh creamy taste and this mousse is packed with it because of the presence of the coconut cream. Something new to serve during dinners and perfect for parties. Check out the recipe here. 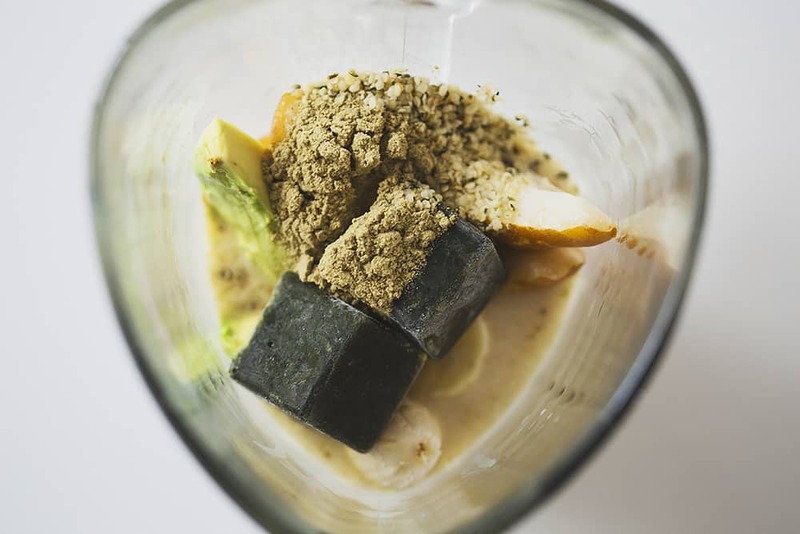 Avocados are not just good for salads but perfect for smoothies as well. This creamy green smoothie is so good, we can guarantee that you’ll want to make this every day. The mild taste of greens with the sweetness of the avocado will jump-start your day with so much goodness. Recipe here. No round-up is complete if there are no dips in it. 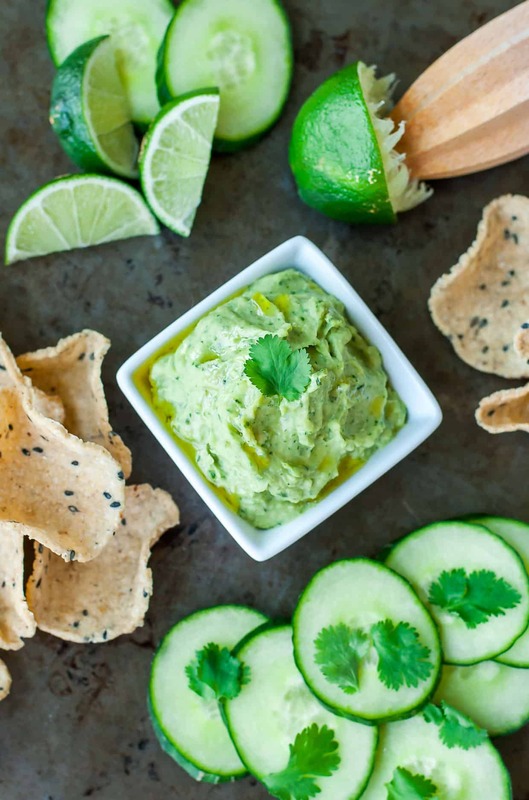 The versatility of avocados makes it a great base for everything, even dips. This recipe is 100% vegan, gluten-free, and a sure hit in parties and snack breaks. Complete recipe here. Avocados have that unique creamy, rich and fatty texture that blend well with other ingredients. This means you absolutely have a ton of options, which you can include in your diet. 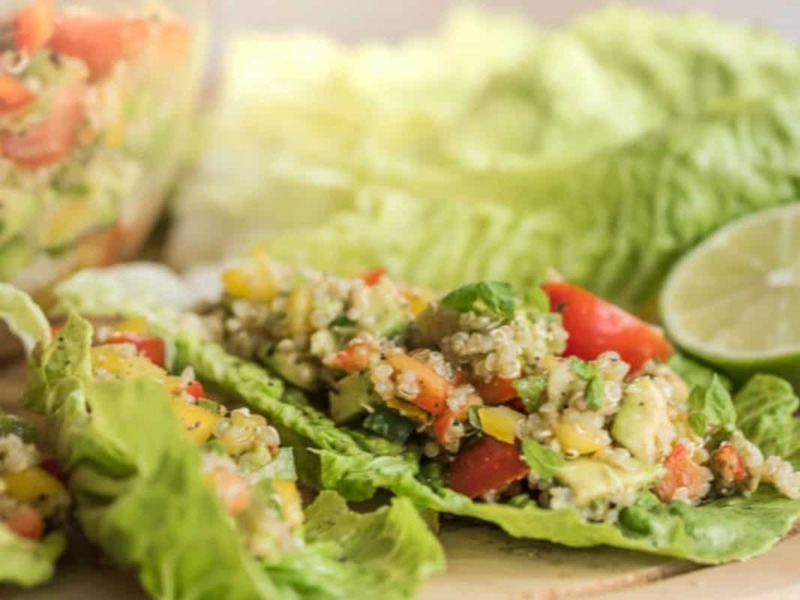 With so much goodness packed in a simple ingredient and being able to come up with amazing recipes that showcase its versatility, these simply prove that avocados deserve a spot in your vegan pantry. Love this round-up? Show us some love and comment down below. Head out here for more of these vegan ingredient focus round-ups.